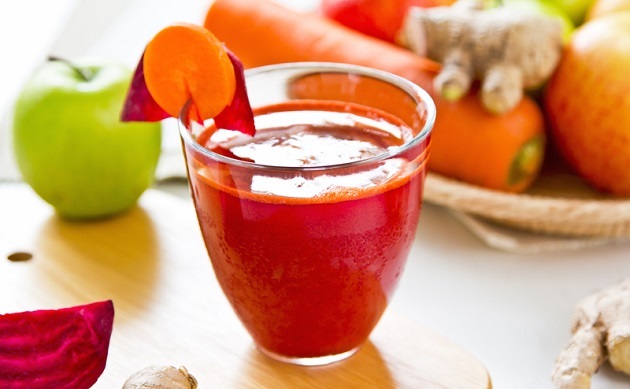 Take carrot and beetroot wash them and peel off the skin and cut into the small pieces and take 1/2 cup of water and put it into a blender and blend until it becomes smooth. Use filter to filter it .take that juice add lemon juice and black salt.Have this juice daily for break fast up to 1 week for speedy weight lose. Next post: Say Goodbye To Backache In a Short Time! Previous post: Natural Remedies for Heel Spurs Pain!